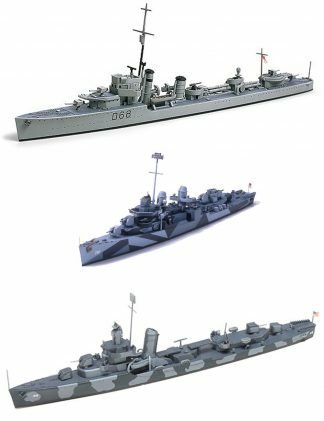 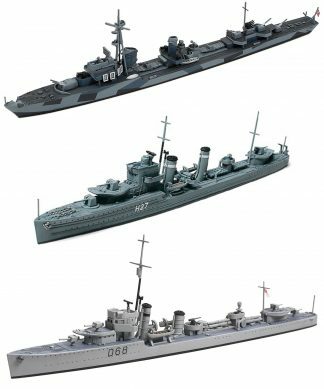 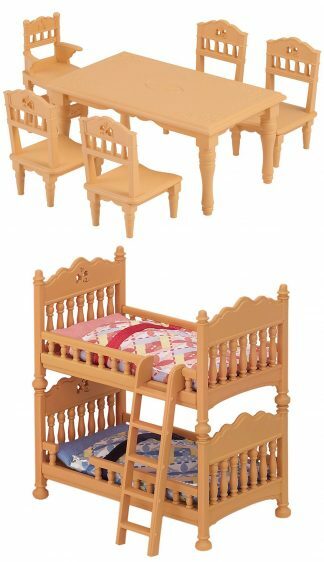 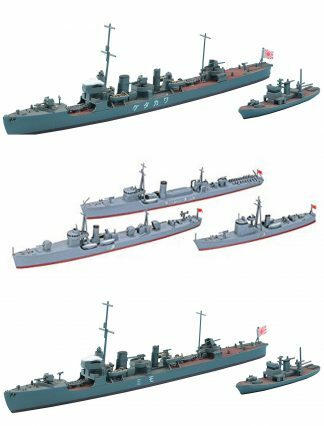 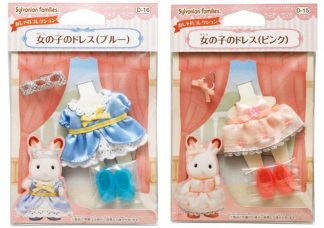 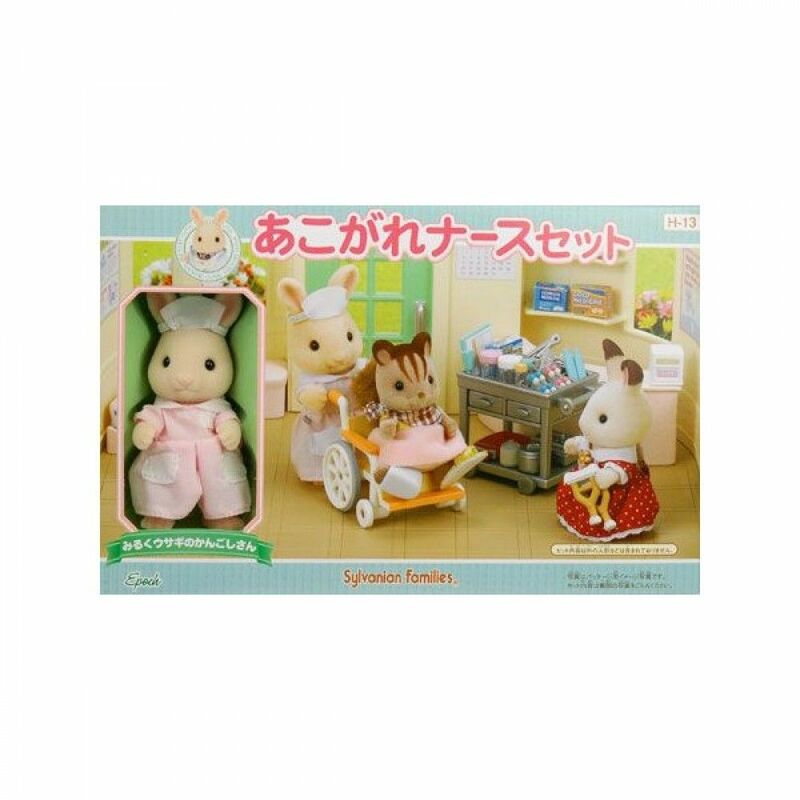 Sylvanian Families are a series of great, imaginative toys for young children that originated in Japan. 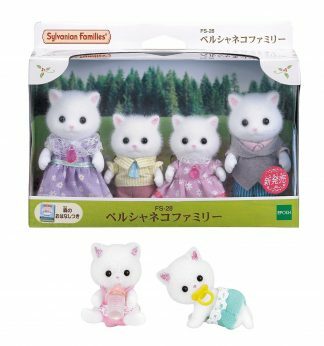 The series, which contains various distinctive animal characters, shops, detailed homes and other accessories, is set in a wooded area (sylvan means forest) and has gained a worldwide following among parents, children and collectors. 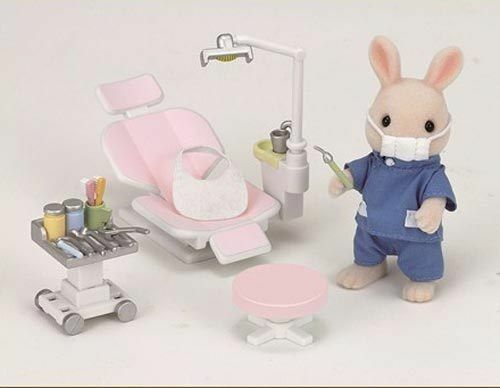 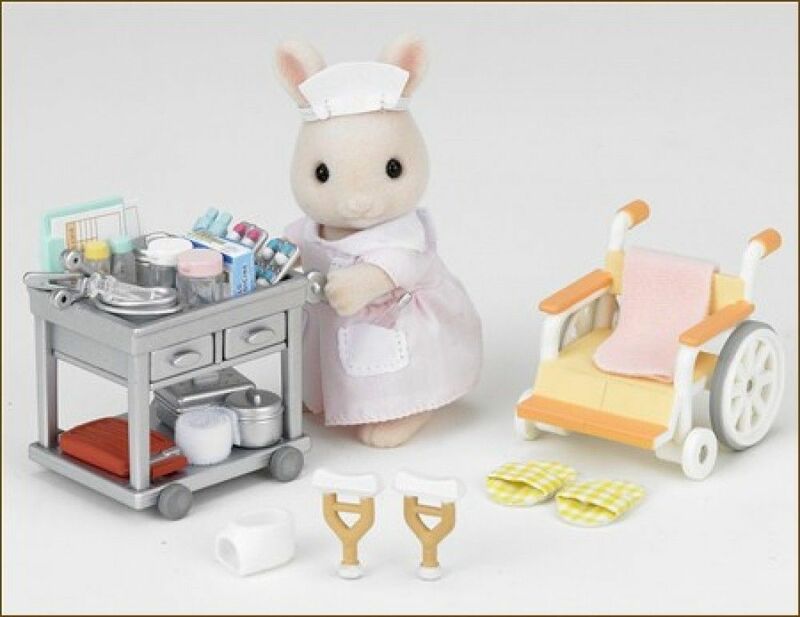 Set includes the mother nurse rabbit with cute nurse outfit, wheelchair, various nursing equipment, cart and so on (building is not part of this set). 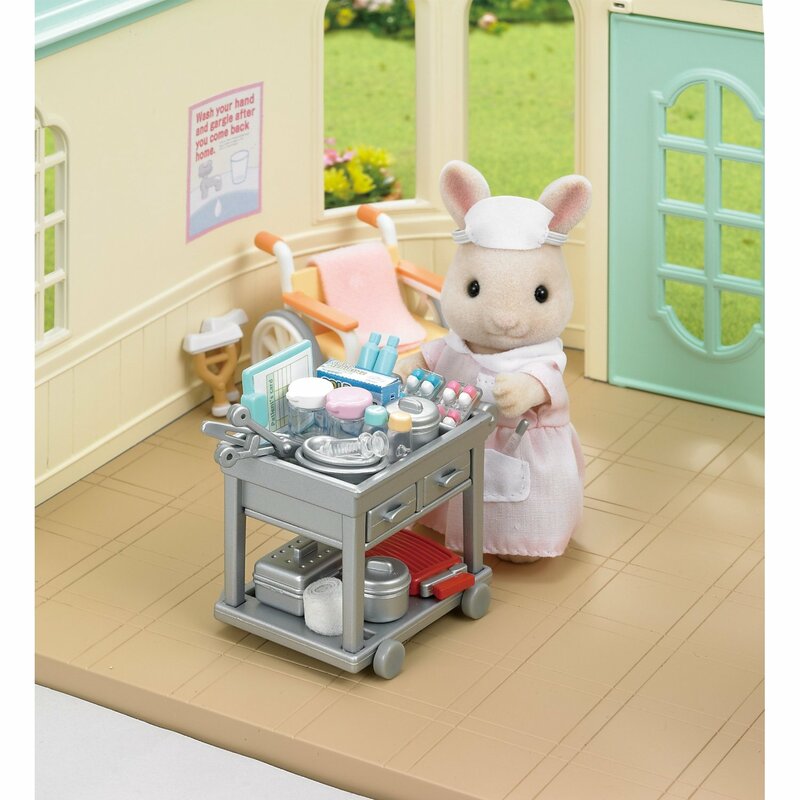 Great for any child who likes to play nurse. 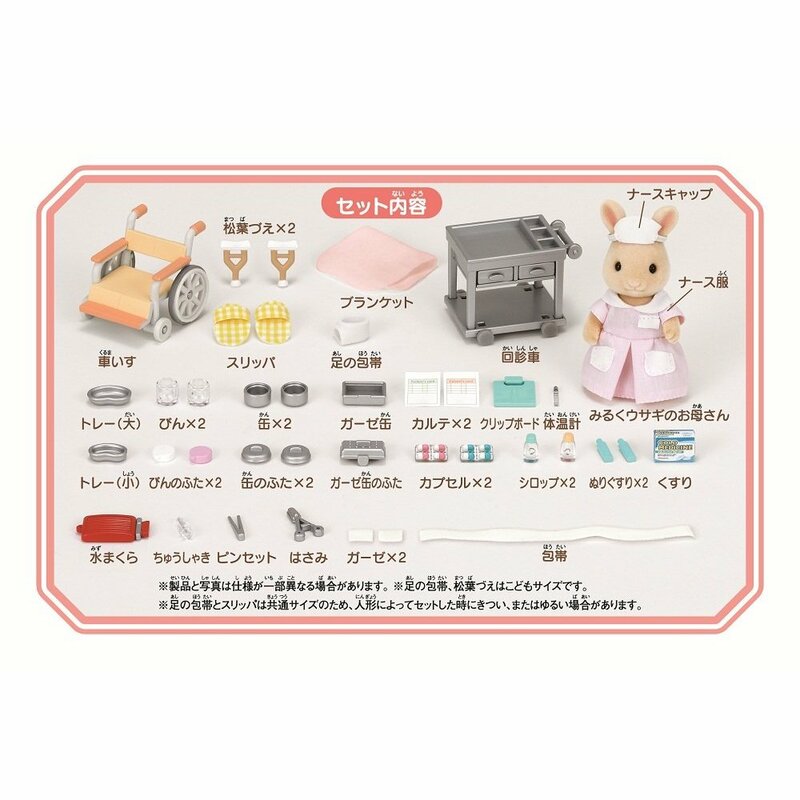 All of our products are GENUINE and ship BRAND NEW from Japan in their original packaging.